Where technology, music and entertainment come alive! South by Southwest (SXSW) 2015 is an annual trade and consumer event spread over a 10 day period that mixes both fun and business together. The event is held in Austin, Texas and celebrates emerging technologies, original music and independent films. There were even 13 awesome tech companies that represented Singapore at such a big event! One reason why SXSW 2015 is such a closely watched event is because it is also a launch pad for new start-up tech companies. Famous social media companies like Twitter and Foursquare sky rocketed after they were first introduced at SXSW a couple of years ago. So if you are like us, stuck here in Singapore and missed out, fret not! 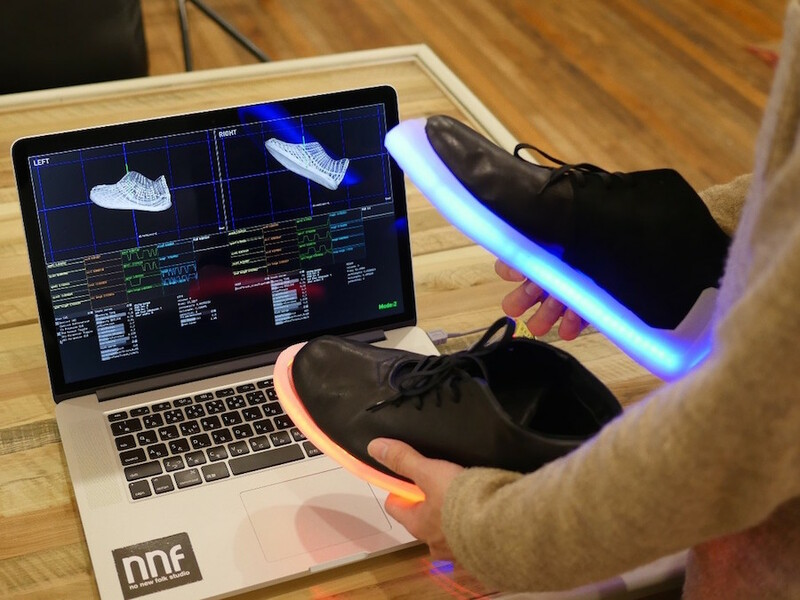 Here is our pick on the top 5 techy inventions left a mark at the 18th SXSW 2015. Our favourite pick amongst the 13 Singapore based tech companies that were at SXSW would be Digify. Ever had an instance when you had to send a document to someone but didn’t want them to be keeping the document for future blackmail? (Eg, a best friend who has your credit card details and threatens to use it for a splurge if you don’t go to the gym together. Yes – the threat is real!) Well Digify, founded by Singaporean entrepreneur Augustine Lim is here to help! Think of Digify as a useful application that destroys any documents without leaving a trace, a timer is set for the recipient to view the document. Once the time is up, the said document is destroyed just like in Mission impossible! Safe and secure documents were never so easy. © Meerkat. Reproduced for review only. 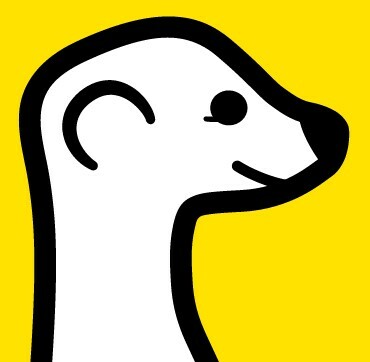 Introduced at SXSW 2015, this is Twitter’s ultimate nightmare and now mortal enemy; Meerkat. A new flourishing app that allows you to live stream video-tweets on your Smartphone; because we all know tweeting is so last decade. Meerkat users have rapidly grown to over 100,000 in size since its official launch in late February. Renowned brands like Red Bull and American Idol are already on it, why not you? © Tyrone. Reproduced for review only. Drones are used for picture taking, surveillance and even as new age postal service but have you heard about one that sprays paint and silly string? Tyrone can take flight with two aerosolised cans attached to its body and is able to shoot anything that is packaged in an aerosol can - perfect for sabotaging and pranking your friends. Tyrone is easily controlled by an app on your Smartphone but is still not in fully available just yet. I don’t know how pleased the local police force is going to be about this drone, but this is sure going to be the next gadget the prankster next door will dream of having! © AeroMobil. Reproduced for review only. 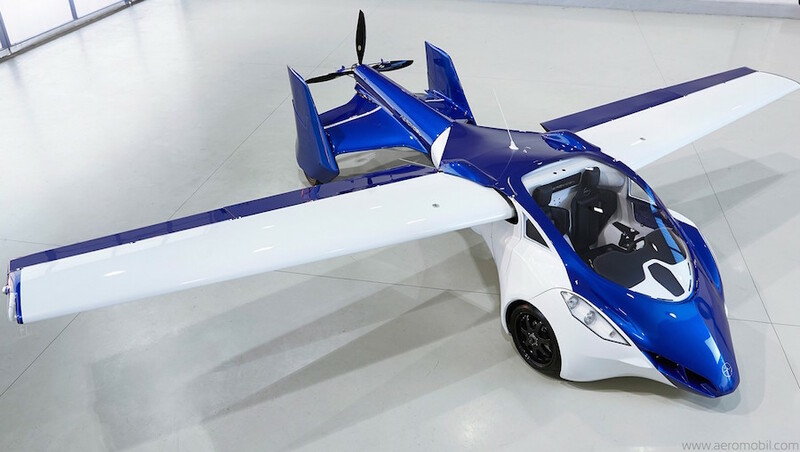 Move over Autonomous Vehicles (AV), the self-flying car by AeroMobil is here! As if having a hybrid of a car and aeroplane is not awesome enough, AeroMobil combines both and envisions a self-flying feature. Currently still in its prototype stage, Juraj Vaculik, CEO of AeroMobilsaid they plan for the flying car to be made available in 2017 and the self-flying feature to come sometime after. Don’t expect this to come cheap – Think ‘a few hundred thousand Euros’. While waiting for Nike to produce the real Back to the Future sneakers with self-tying laces and lights, why not consider the Orphe? This is the adult version of shoes with lights that you and I wanted so badly when we were children. © Orphe. Reproduced for review only. Originally designed to allow artists and dancers to express their art in a different form. Each pair of Orphe consists of almost 100 LED lights, a wireless module and advanced motion sensors. These advances motion sensors will allow you to customise illumination designs, dependent on specific movement and changing the colour of the LED is simple via an app. Orphe is still currently in its prototype stage and are crowdfunding on Indiegogo. I am really hoping that the campaign comes through, imagine how cool it would be to party in these fancy kicks! 6 Must-Buy Gadgets This IT Show!